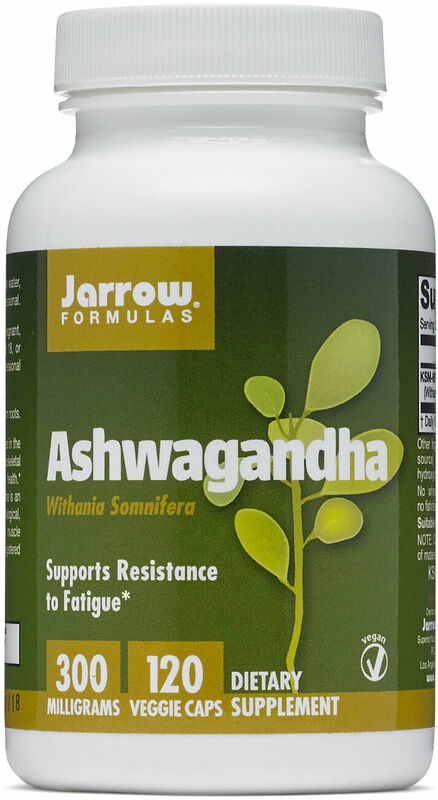 A new 2013 study showed that standardized aqueous extract of Withania somnifera in healthy. 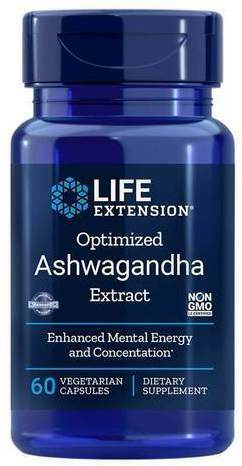 Treatment with this extract produced significant increase in pain threshold time compared to placebo. 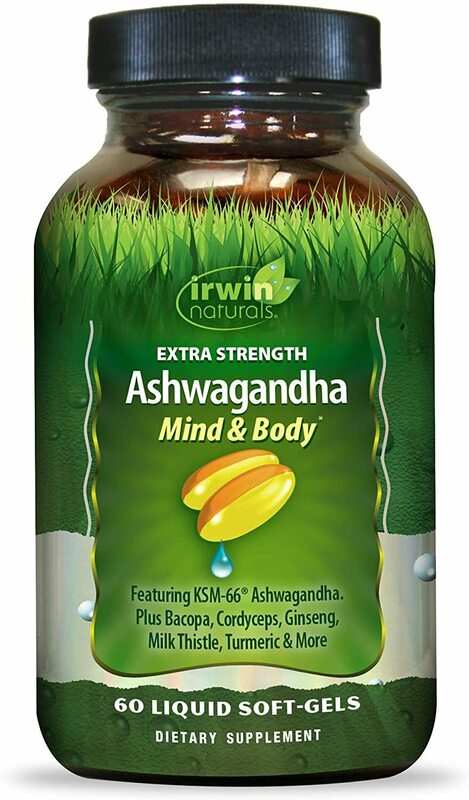 Irwin Naturals Ashwagandha Mind & Body was created. 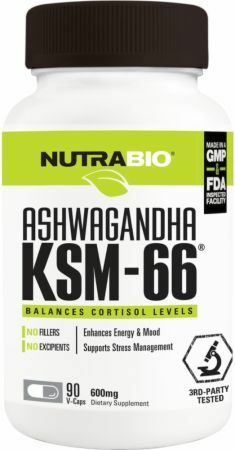 NutraBio Ashwagandha KSM-66 was created. 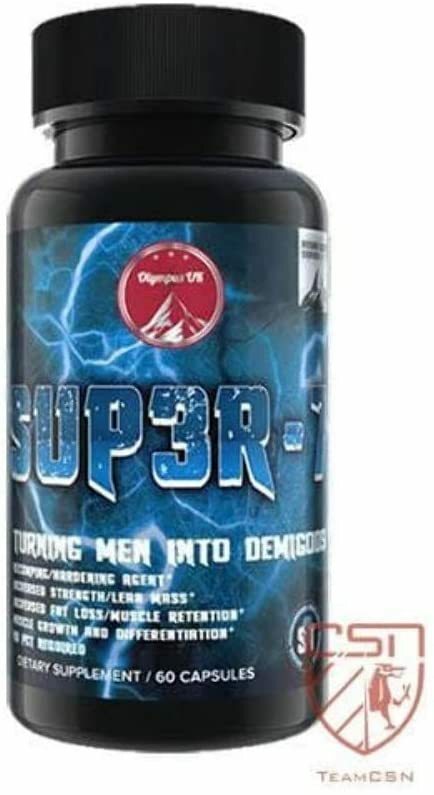 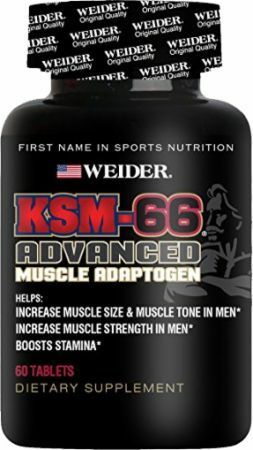 Weider KSM-66 Advanced was created. 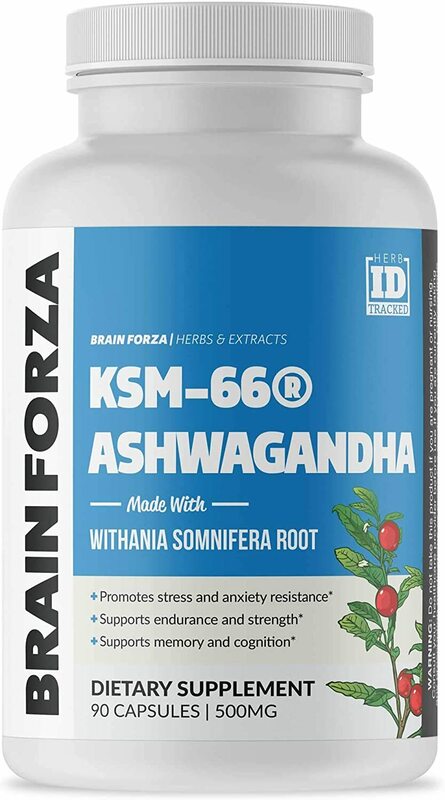 Brain Forza KSM-66 Ashwagandha was created. 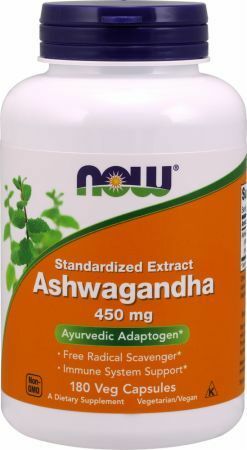 Sign up for future Ashwagandha news! 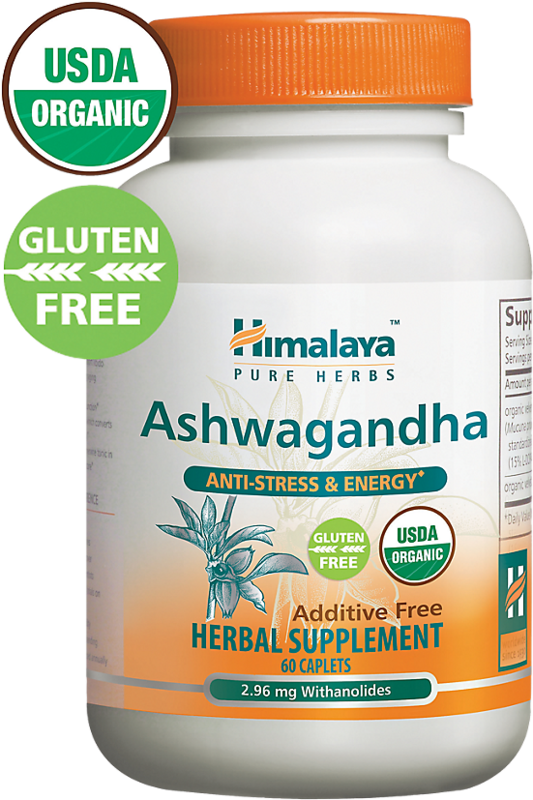 Click the button below to sign up for future Ashwagandha news, deals, coupons, and reviews! 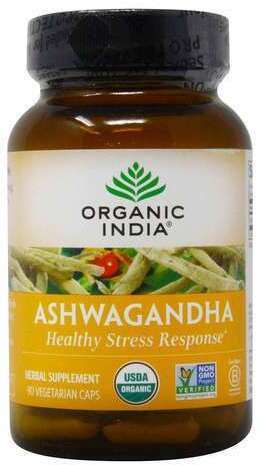 Subscribe for more Ashwagandha news and alerts! 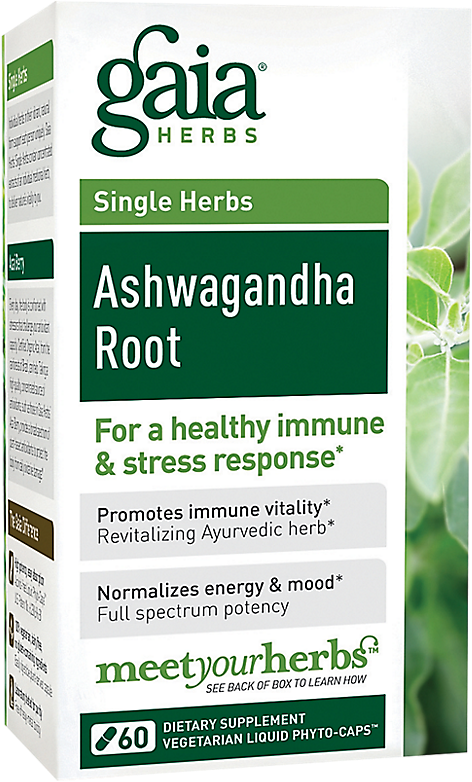 Subscribe to PricePlow on YouTube or click the button below to sign up for our latest Ashwagandha news and reviews!